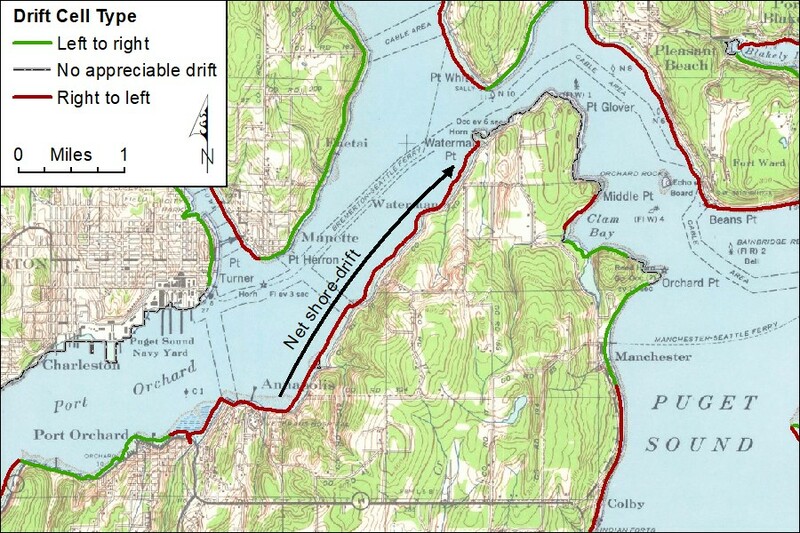 Net Shore-Drift Mapping – Experts in Puget Sound coastal processes, management, and cost-effective design since 1993. Long-term littoral drift, or net shore-drift, is the slow movement of beach sediment alongshore by waves and currents. 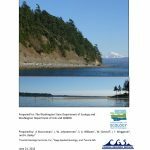 Understanding of historical and current net shore-drift is essential for interpreting beach geomorphic change, for determining the most appropriate actions at specific sites, and for management of forage fish spawning and other beach habitat areas. 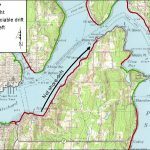 In 1992, Jim Johannessen of CGS originally mapped 500 miles of Puget Sound shores for the Washington State Department of Ecology. This was expanded, revised, and updated through several subsequent CGS projects. 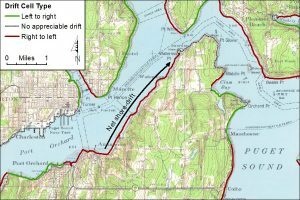 These efforts included mapping historical net shore-drift for the US Army Corps of Engineers in 2007, and most recently in 2017. Net shore-drift mapping provides the framework for all coastal process assessments in the region. 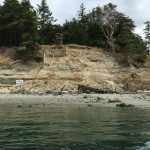 These data have formed the basis for CGS work on the Puget Sound Nearshore Ecosystem Restoration Project (PSNERP) and Beach Strategies. Corrected digital mapping of net shore-drift has enabled restoration prioritization throughout the region.